For the second stop of our tour of Friday Fish Fries, our group ventured to Old St. Mary's Bockfest Fish Fry in Over The Rhine. This well-planned dinner took place along the route of the Bockfest Parade and was situated only a few blocks from Bockfest Hall, where thousands of Cincinnatians would descend upon for the weekend-long beer festival. First, let me start out by saying that I had an absolutely wonderful evening at Old St. Mary's. 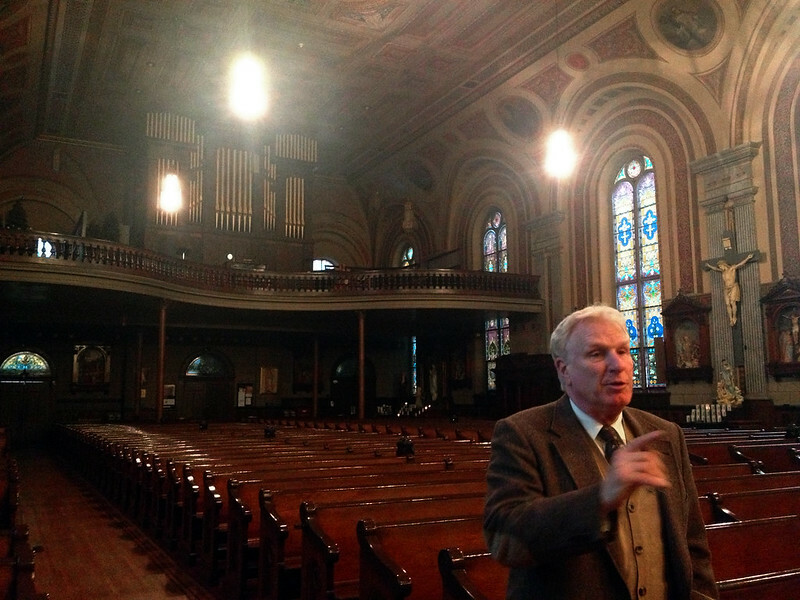 We began with a tour of church led by Guy, who fondly reminded me of Clarence from It's A Wonderful Life. He thoroughly explained the architecture and history of the parish, which has been around since 1841. 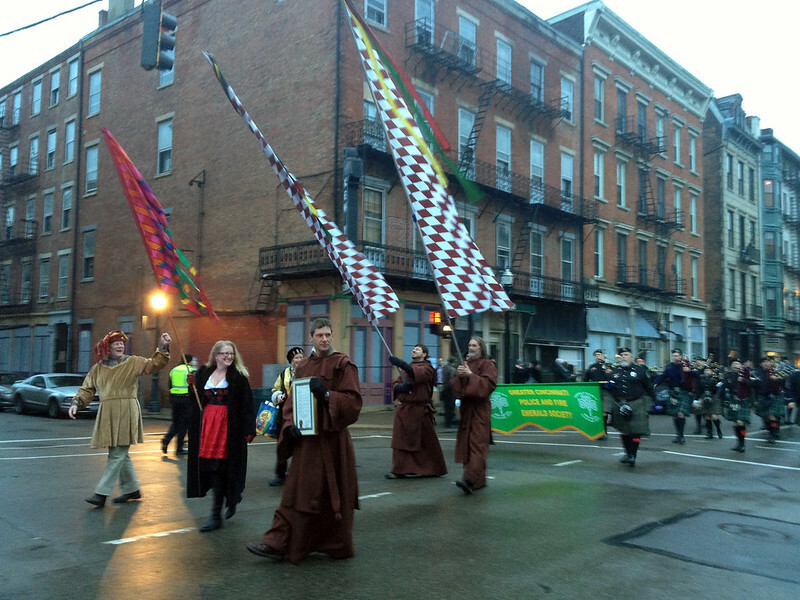 Next, we watched the Bockfest Parade, which traveled right past the church's parking lot, where the fish fry was taking place. The weather was chilly and snowing, so our group opted to eat indoors. 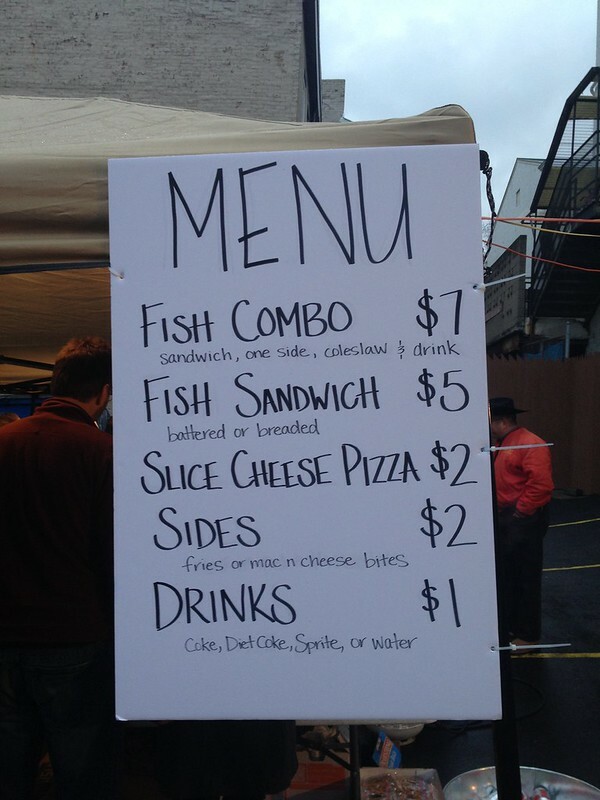 Old St. Mary's offered a simple menu of a fish sandwich, coleslaw, fried macaroni and cheese bites, and desserts. 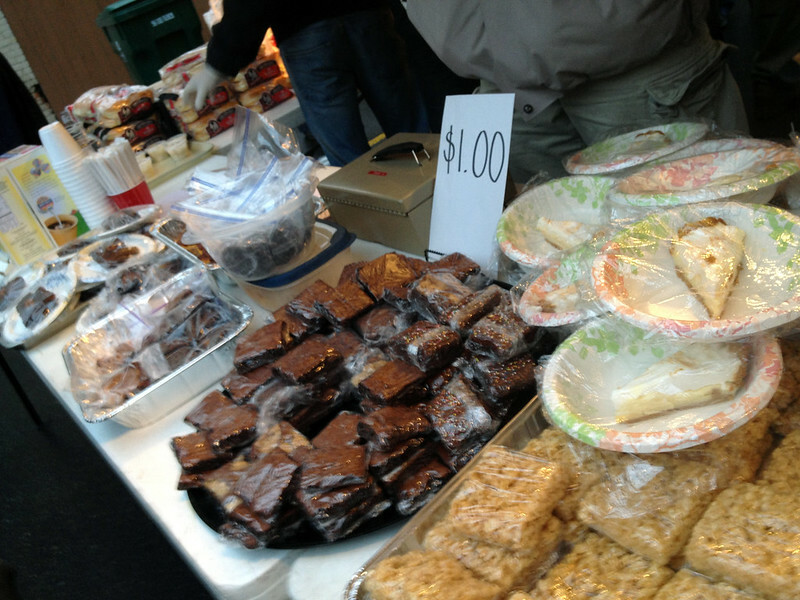 The folks running the dessert table were hilarious and great salesmen. 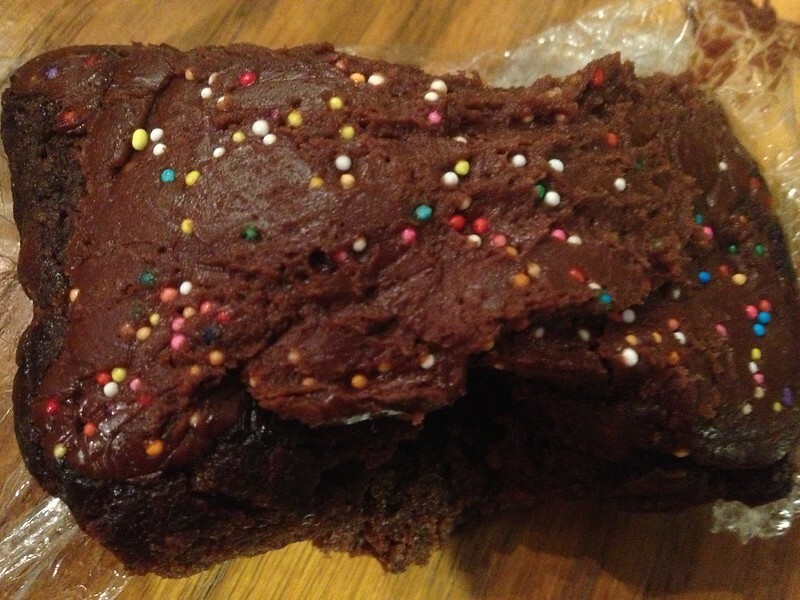 There were over six different kinds of chocolate brownies for customers to choose from, plus baked fruit breads, pie, and cobbler. At first glance, the fish sandwiches didn't look like much: just two small filets on thin rye bread. After taking a bite, the breading and seasoning was phenomenal: crunchy, flavorful and not greasy. 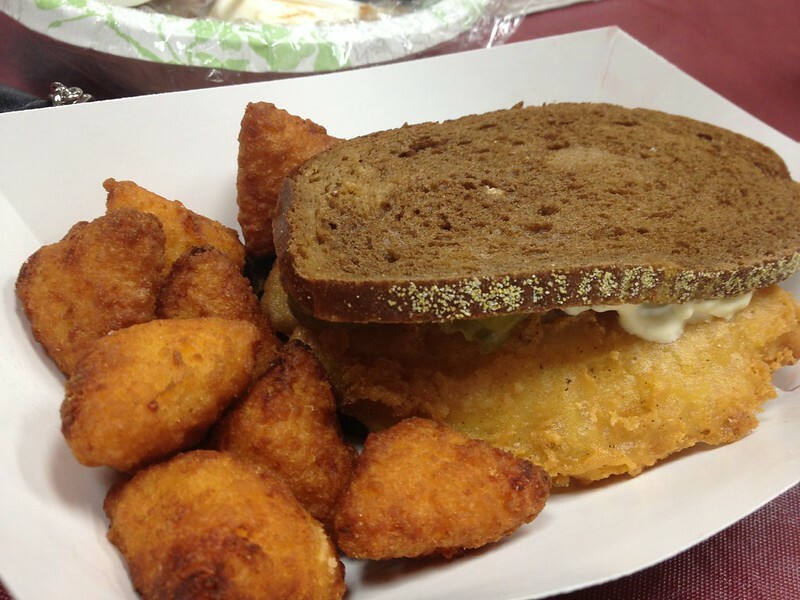 It also helped that Old St. Mary's was topping the sandwiches with creamy Frisch's tartar sauce. They even had a condiment lady walking around to the tables with a bottle of sauce, smothering whatever food needed it. Fried fish filet on rye with Frisch's tartar sauce and fried mac n' cheese bites. 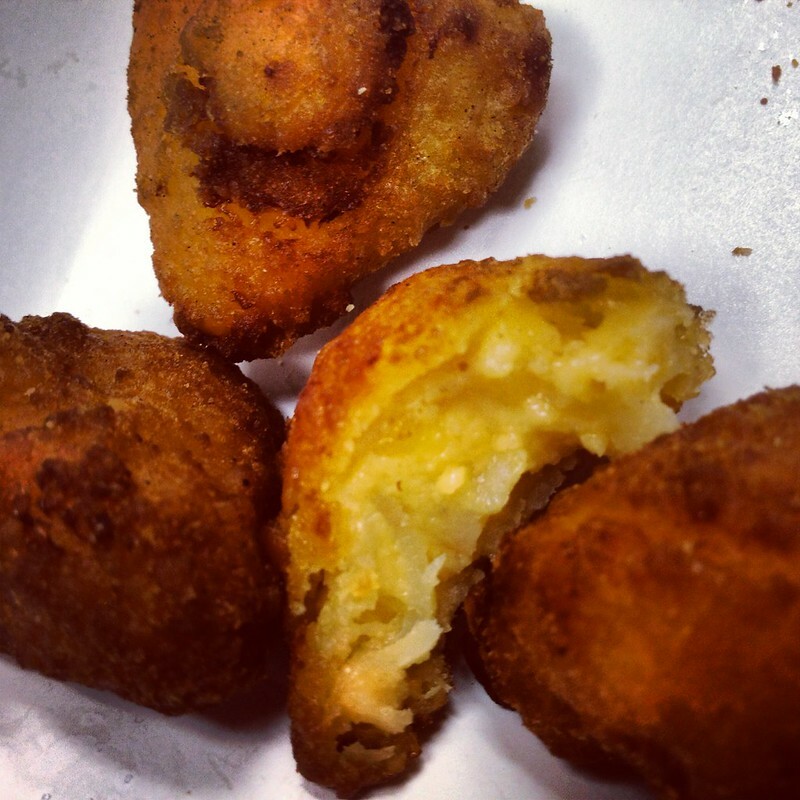 Another notable mention would be the fried macaroni and cheese bites, or as I like to call them, "Little Triangles of Heaven." 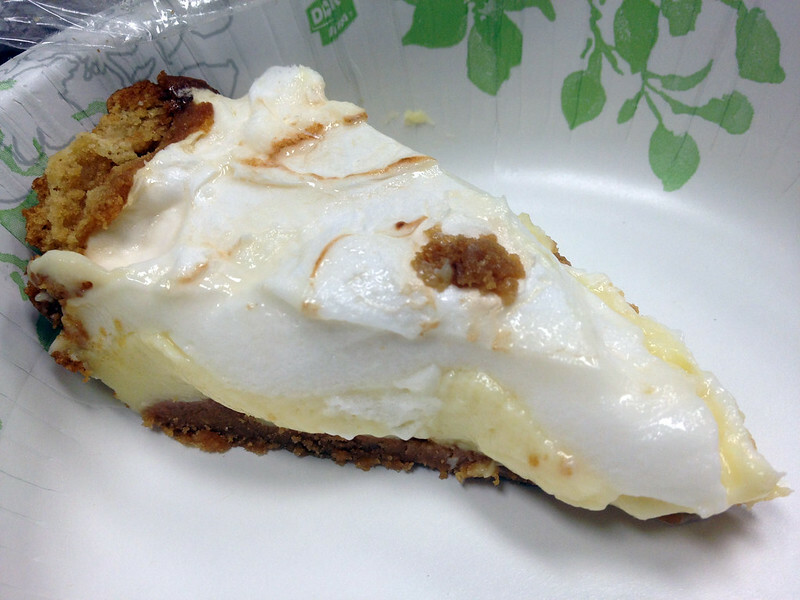 For dessert, I sampled a lemon meringue pie, cranberry bread, and one of the six chocolate brownies. 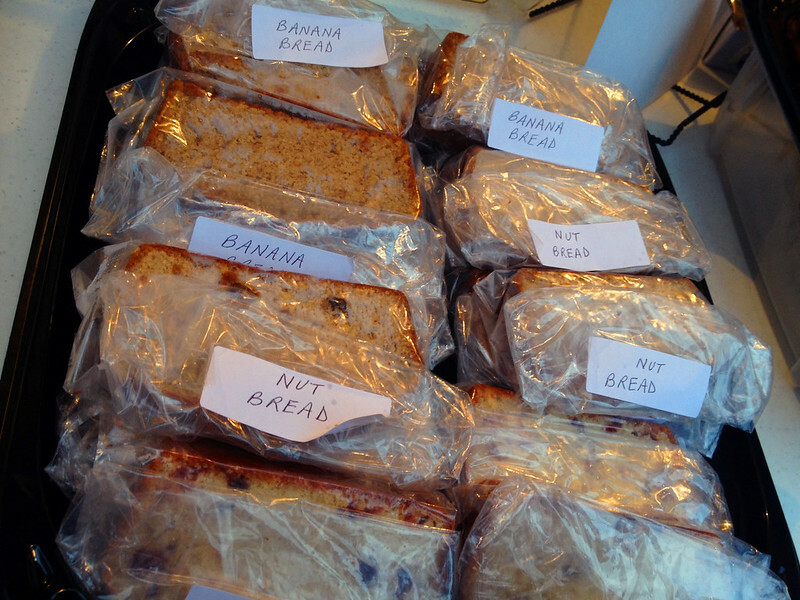 Most of these tasted like they came from a box mix rather than being made from scratch. 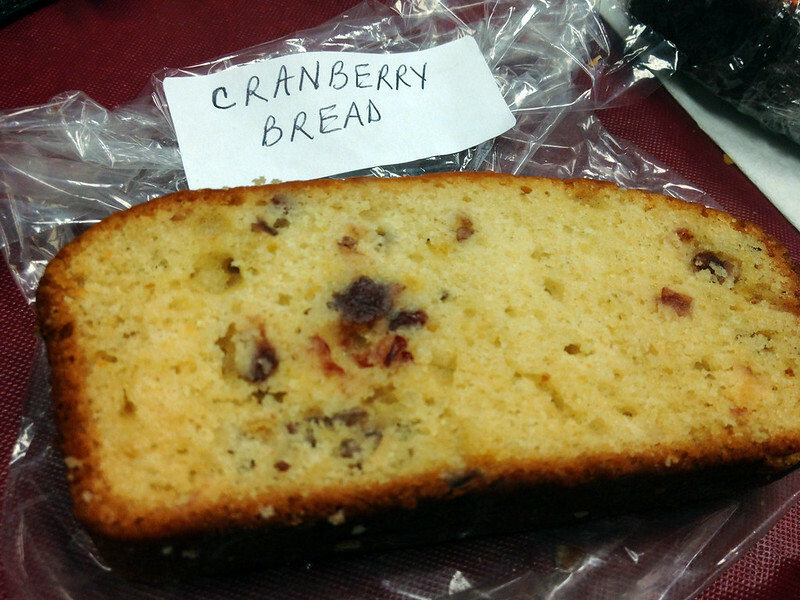 I did find the cranberry bread to be very moist and unique, with the texture of cake more so than a bread. After eating, we ventured inside to listen to the Latin Mass, which our tour guide had mentioned featured a breathtaking choir. 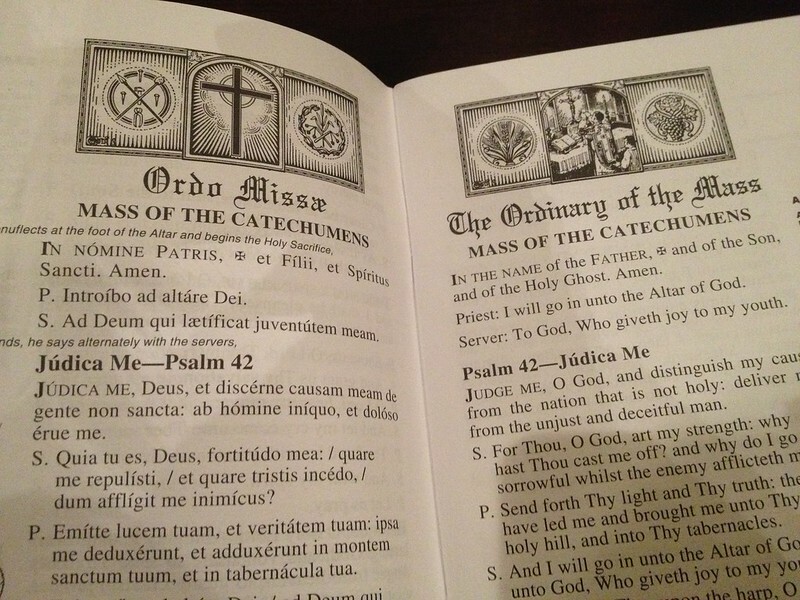 While most us are not Catholic and none of us knew Latin, we sat in for the experience and enjoyed the beauty of a different language. Old St. Mary's fish fry was quite the hit! 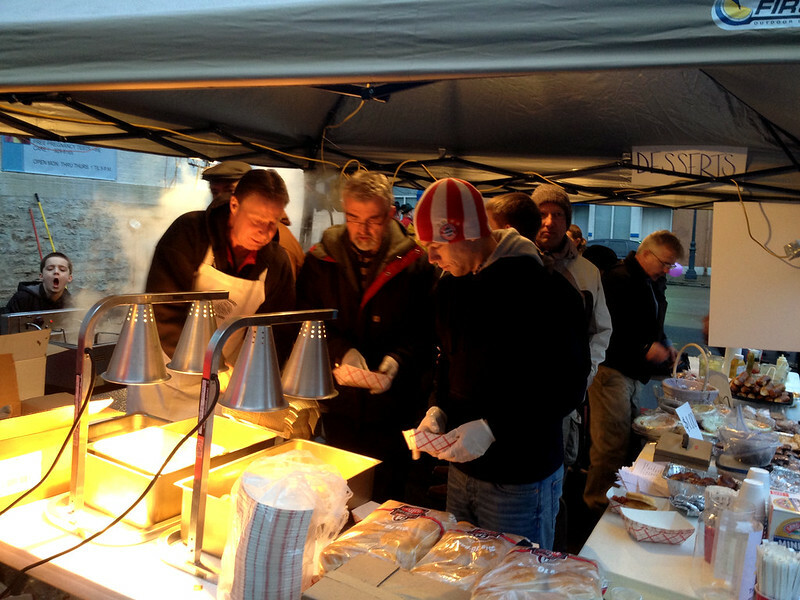 In two hours, they served 300 dinners and were sold out for the rest of the night. Unfortunately, upon returning home things went awry...and I'm not referring to the bread. Two-thirds of our fish fry group ended up with stomach issues shortly after eating, which resulted in a low #FFFCincy rating. Like I said, we all had a wonderful time exploring Old St. Mary's and partaking in their Bockfestivities. As this was their first-ever fish fry, hopefully they will get the kinks worked out for next year. 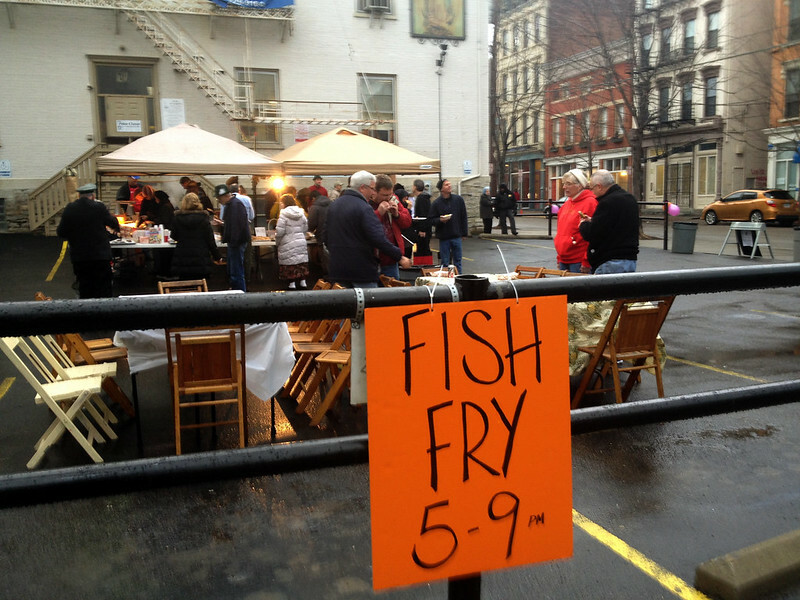 Old St. Mary's hosted their fish fry for one night only during Bockfest from 5:00pm - 9:00pm. Outside picnic tables along the parade route. Limited inside seating at the pregnancy center. Rain or shine. Cash only. No beer. Menu.